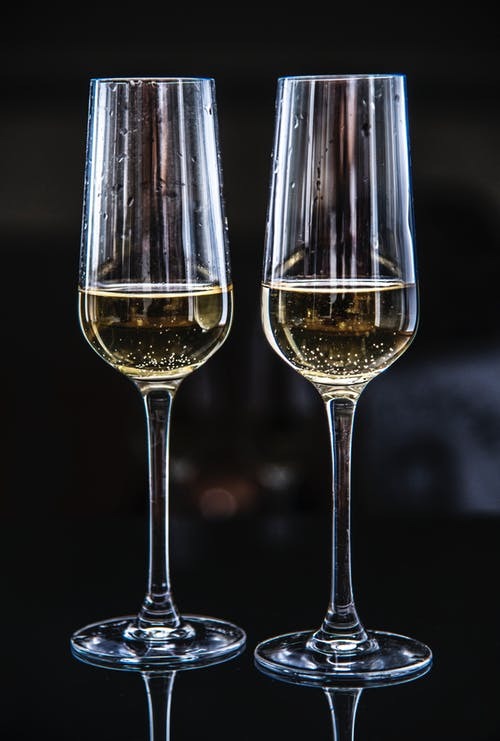 Estimated figures for total shipments during the past year show that more Champagne was consumed in foreign markets than France for the first time in over 50 years. Having discussed the trends in Champagne demand for 2018 on Friday last week with the two presidents of the Comité Champagne, Maxime Toubart and Jean-Marie Barillère, it emerged that declining shipments in mature European markets – especially France – and growth in countries such as the Australia, the US and Japan, had affected the balance of global Champagne consumption. Most notably, it had tipped the scales in favour of exports, with, from this year, more Champagne shipped to countries outside the domestic market than were sent to the trade in France. Because, according to Barillère, France had consumed more Champagne than the rest of the world combined since the middle of the last century, this recent development was a major milestone. “Exports have overtaken France for the first time,” he said, before adding, “Well, since the early part of last century – when Champagne was mostly exported, and not consumed very widely in France,” he qualified. “It was in the 1920s that the French market for Champagne developed, and grew and grew, and from the start of the 60s France became the largest market in the world for Champagne,” he continued. 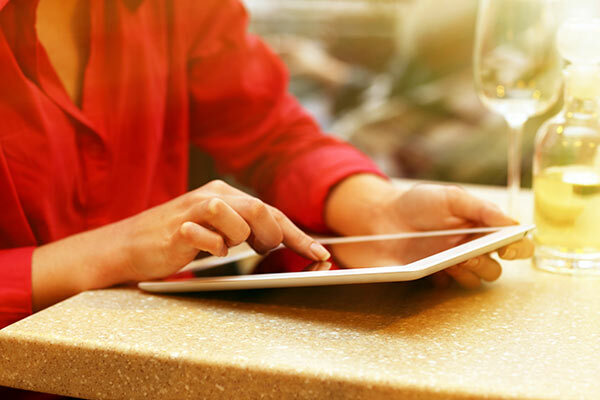 However, such a development should come a little to surprise to those who have been studying Champagne shipments trends closely over recent years. Indeed, in 2017, the French market for Champagne was just 100,000 bottles bigger than exports, with the former accounting for 153.7m bottles, and declining at 2.5%, while the latter totalled 153.6m, with a rise of 3.5% on 2016. 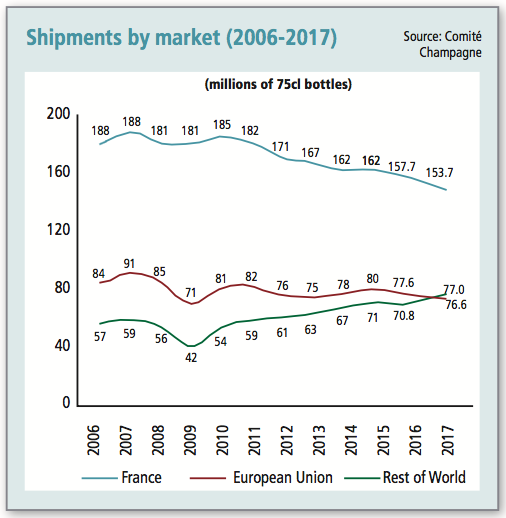 Domestic sales for Champagne have also been on an almost steady decline since a peak in 2007, when France consumed as much as 188m bottles of the fizz, compared to 150m by the rest of the world (see graph, below). 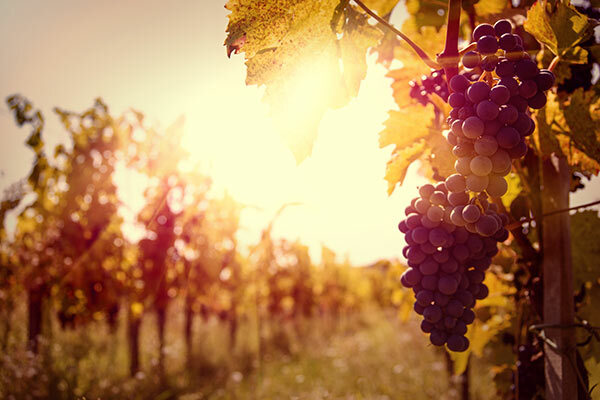 Driving the growth in exports for Champagne have been markets outside Europe, in particular the US, Japan and Australia, although increasing sales in a range of smaller emerging markets has also contributed. Indeed, it is an evolution that proves the increasingly global nature of Champagne consumption, making, as reported last year, Champagne sales “more balanced” than ever before, with 30 markets now consuming over 0.5m bottles annually. Looking ahead, Barillère told db that he expects the spread of Champagne consumption to become even more evenly split between the major areas of the world. “We saw last year that exports of Champagne to Europe were overtaken by those to ‘the rest of the world’, and now we see that total exports are now bigger than the French market,” he began. “If this trend continues, then in 10-20 years time, Champagne will be one third France, one third Europe, and one third the rest of the world, or it could be higher [in the latter area], depending on where there is wealth development,” he added. Toubart said that markets outside Europe were growing because the houses had redirected their marketing investments from France to US and Asian markets. 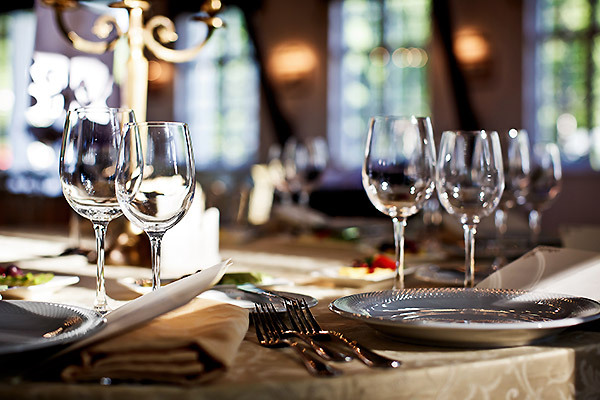 “The French market is decreasing and so Champagne houses have invested a lot of money in new countries,” he commented. Certainly, as reported on extensively by db, the French market for Champagne has been declining for two main reasons. Firstly, the sales of grower Champagnes direct to consumers in France has diminished, and secondly, the amount of promotions on entry-level Champagnes in French supermarkets have fallen, in line with a reputed fatigue among domestic consumers for the retail technique. As db revealed yesterday, initial estimates for the past year show that Champagne has shipped 5.3 million bottles fewer than 2017, driven by falling demand in France and the UK. 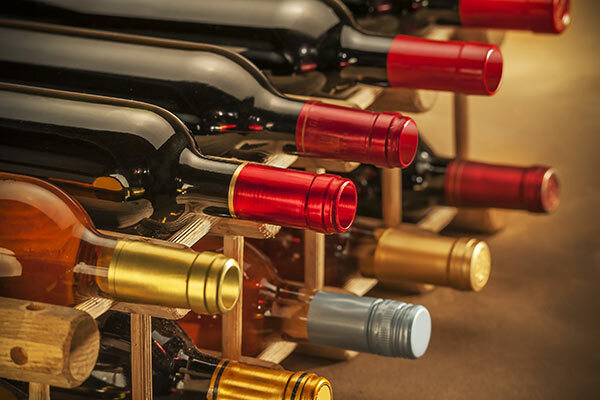 Although such a figure is only an estimate, it would mean that shipments have decreased by 1.7%, with the total number of bottles dropping from 307.3m in 2017 to 302m for the past year. 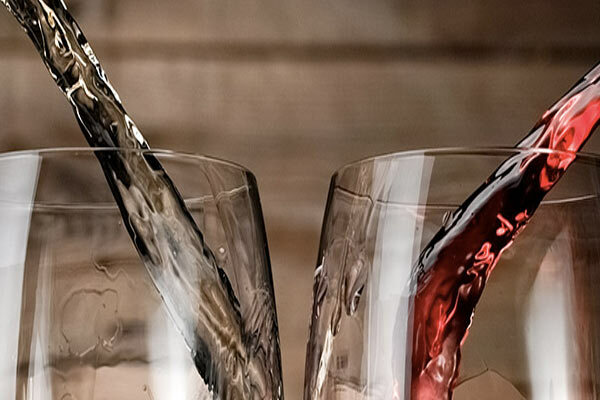 While Champagne is seeing shipments decline for inexpensive Champagne in mature markets, the premium branded sector is doing well, both in Europe, but, as noted above, particularly in the US, Japan and Australia. As a result, Barillère said that turnover for Champagne in 2018 was “stable”, and may even have increased to a level slightly above last year, which was a new record for the fizz. In other words, the region may have lost more than 5m bottles in shipments for 2018, but the past year could represent the largest ever turnover for Champagne, with the higher revenue accounted for by sales of more branded bottles, and an increased demand for pricier cuvées, especially from consumers in countries outside Europe.